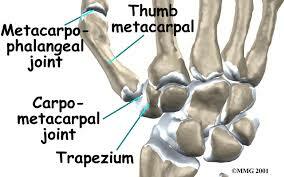 What are some common sprains and strains? 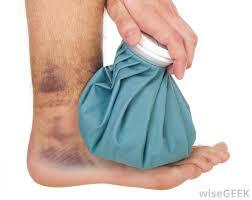 A great site for anyone who wants to understand more about ankle sprains including the best treatments available. This is thought to be the most common cause of back pain. This is a wonderful guide to back pain, and it includes some good information on back muscle strain. It also contains a wealth of other information on back pain issues. Because the groin is the center of a lot of body movement, it is subject to potential strain. Do I need to see a doctor for my sprain or strain? Try these simple self help rehabilitation tips that will aid you in your recovery. If at any time you feel they are not working . Then please contact me on 087 6701166 for an appointment . You can be assured that you will be given the best of support and help at all times. Why Develop the Core Muscles ?